Thank you for your patience with my Bible studies. I had to have a pacemaker put in, so I've been out of commission for some time. I will no longer do the accountability quiz. Let me know if that's something you miss and I can add it back in. I started this bible study with the whole chapter. I prayed and I then split it down to half. I prayed and could hear nothing from the Lord. All I could think about was the struggles I've had over the last month, recovering from the pacemaker surgery. Feeling helpless was extremely hard. It was a very difficult recovery and I had settled into a deep depression. So I left the study alone until I could hear God's voice. 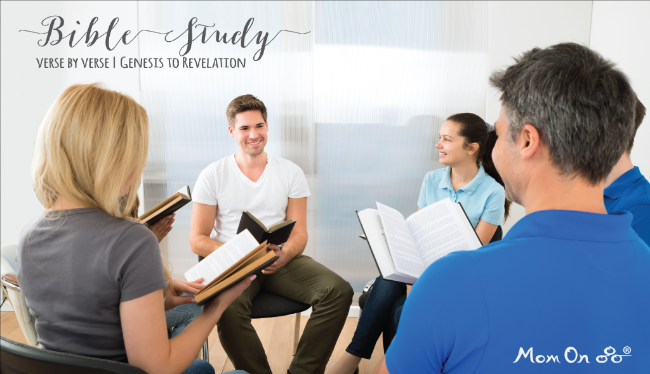 I have felt like I have left my Bible Study group hanging and it broke my heart that you waited so long for the next study. And now I leave you with one verse. "Do not be afraid, Abram"
"Do not be afraid, Sarah"
Do not be afraid, _______"
If you are scared right now and it's not fearing God, then I cast it out in Jesus Name. Fear is from the devil and having authority over him, you can tell him to leave and he has to. We are heirs with Christ. He is our very great reward. I recognized this fear to be of the enemy because fear does not come from the Lord. Scripture tells us that fear is not from God, so I was able to discern being scared was not from Him. I urge you to stand bold before your awesome God with spirit that is powerful, loving and with self-discipline. Come boldly to the throne of grace. I was in great need as I was suffering and fearful of death, and I needed God to take it away. I prayed and prayed and He didn't. But when my friend Amber stood with me against the schemes of the enemy and she commanded him to leave, he did. I believe that in this battle, 2 or more had to stand together on God's Word of truth against the devil. Thank you friends for being patient with me. I had a hard recovery, but God is here. And I'm moving forward well. Praise His Holy Name! Next week: Let's dig into this chapter! There's some good stuff here!